Up for a HOT Challenge? 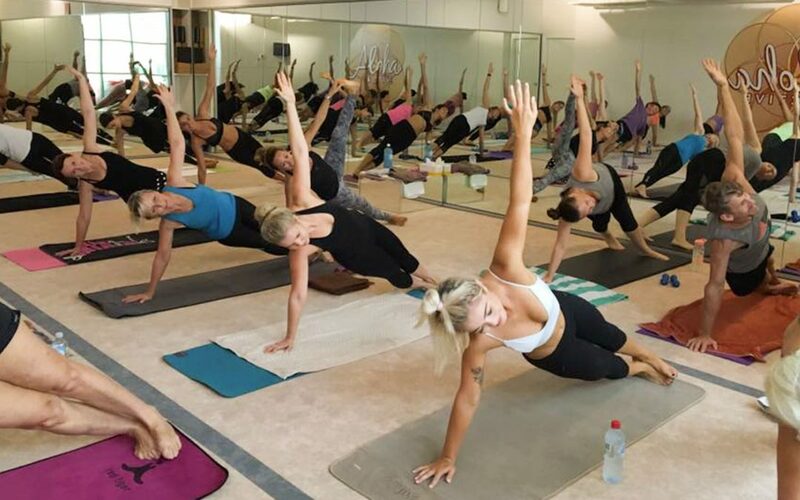 Inferno Retreat 27 & 28th of May @ Aloha Active Noosa! 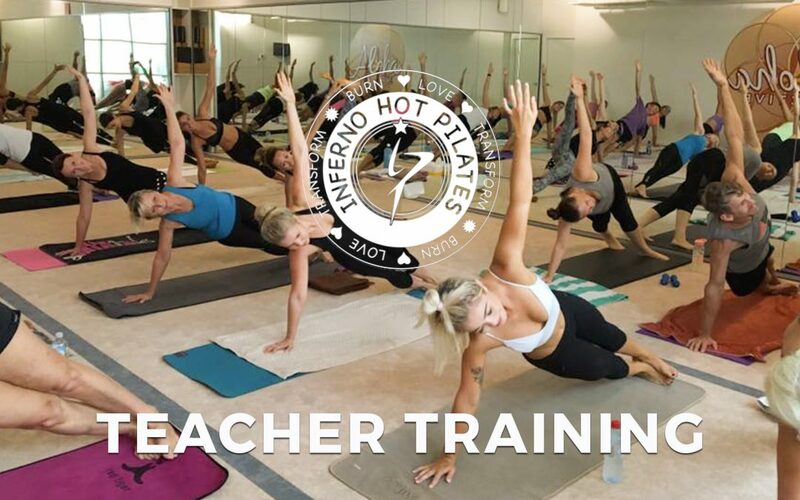 Want to become a Hot Pilates Teacher?